On this day 127 years ago was born American visual artist Emmanuel Radnitzky better known under the pseudonym Man Ray, in Philadelphia in a family of Russian Jewish immigrants. His family changed their last name to Ray, in fear of antisemitism. 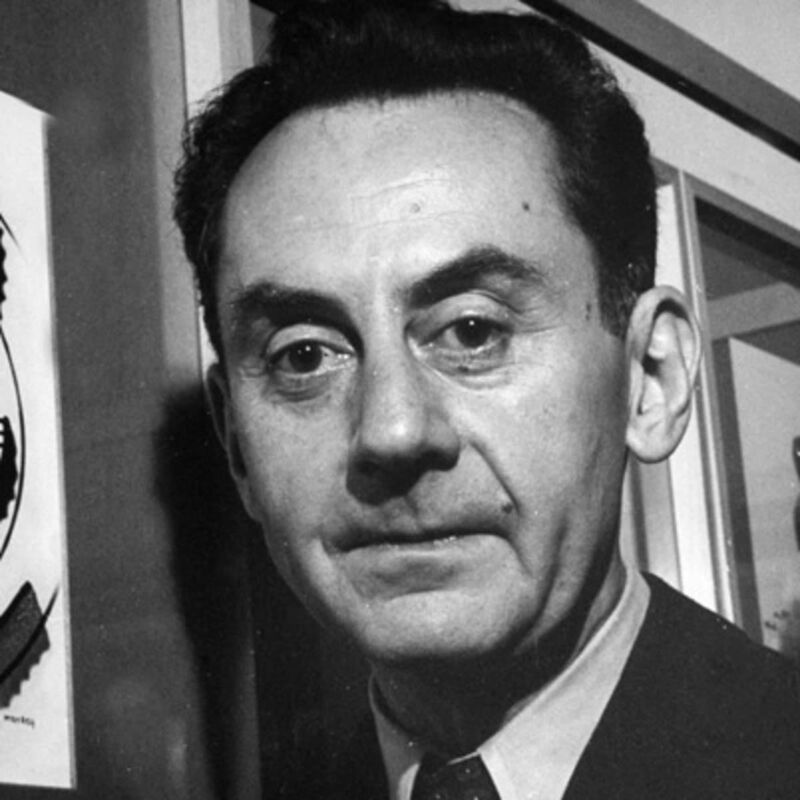 His name became Man Ray, a short version of his surname Manny. In high school, Man Ray was already very talented in drawing and went to the Ferrer School in 1912 where he started to develop his career as a serious artist. He was also influenced by those surrounding him, particularly those with anarchist ideas, which shaped his own ideology. In 1913, Man Ray moved to an artist colony in New Jersey just across river Manhattan. During his time there, he often went to the 291 Gallery in New York, where he developed a friendship with the gallery’s owner photographer Alfred Stieglitz, who introduced Man Ray to the art of photography. In 1914, Man Ray married Belgian poet Adon Lacroix. One year later, he met Marcel Duchamp and developed a long-lasting friendship with him. The two artists tried together to promote Dada in New York. However, there was a lack of interest from the American public. This failure and the end of Man Ray’s marriage made him discouraged. Thus in 1921, with Duchamp’s encouragements, Man Ray moved to Paris, where he stayed for the next 18 years. He stayed in Montparnasse, where he met key figures of the artistic community such as James Joyce, Gertrude Stein, Jean Cocteau or Antonin Artaud. He soon fell in love with Kiki de Montparnasse, an artist’s model and stayed with her for most of the 20s. She became the subject of some of Man Ray’s most famous photography. In 1929, he began a liaison with photographer Lee Miller, which lasted a decade. Man Ray was also a distinguished photographer, with significant members of the art world posing for him. 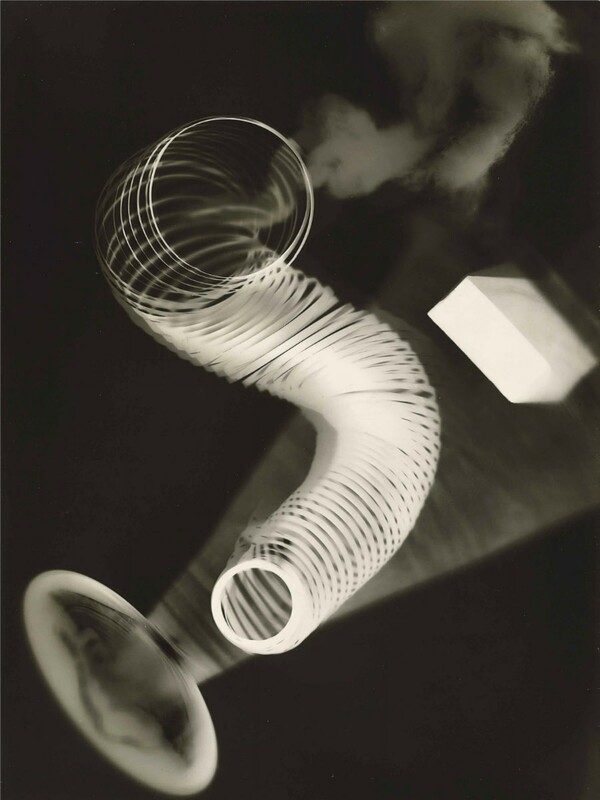 With Lee Miller, he also experimented with photography and created a type of photogram he called "rayographs", which he described as "pure dadaism". 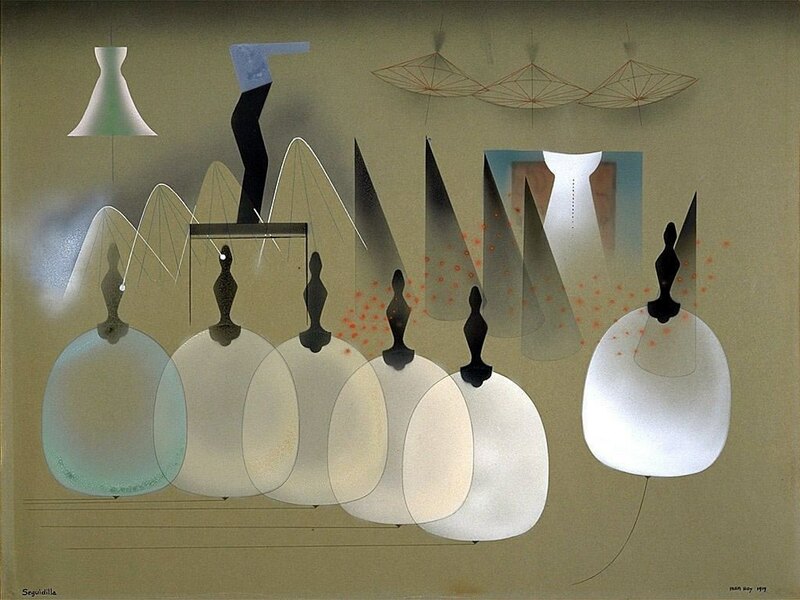 During the Second World War, Man Ray was forced to leave Paris for Los Angeles where he stayed from 1940 until 1951 where he focused on painting. After this American parenthesis, Man Ray went back to Paris with his second wife Juliet Browner. He died in 1976 from a lung infection.